The modular configuration options and compatibility of our system components allows us to implement highly flexible manual workstations for variant-rich individual part manufacture. 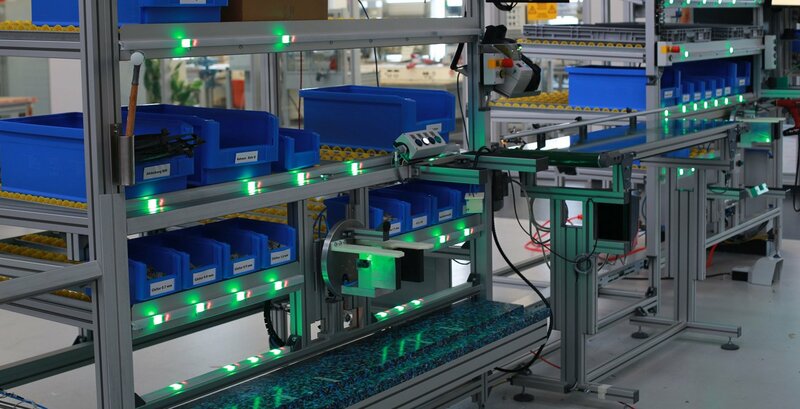 The many interconnecting possibilities and our expertise in the field of assembly and handling technology allows us to draw on our linear, conveying and automation technology to efficiently design and implement highly complex and automated assembly lines. 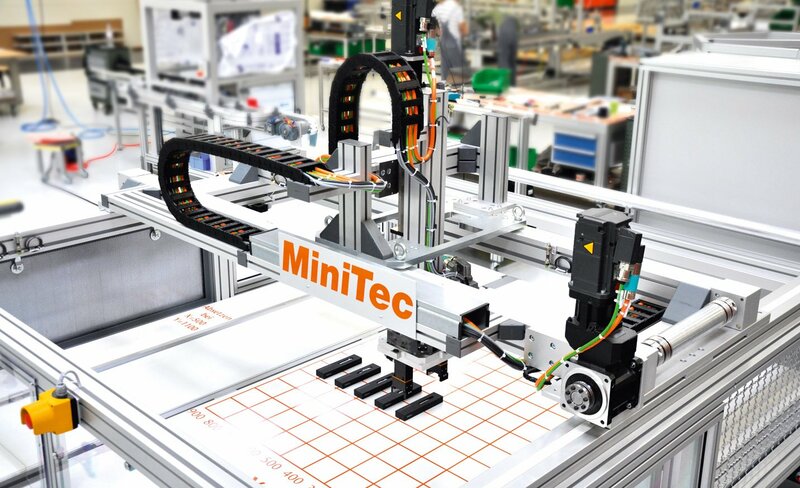 MiniTec’s wide range of conveyor systems provides a varied choice of interlinking systems from straightforward, manually operated, recirculating systems to complex automated transport solutions. 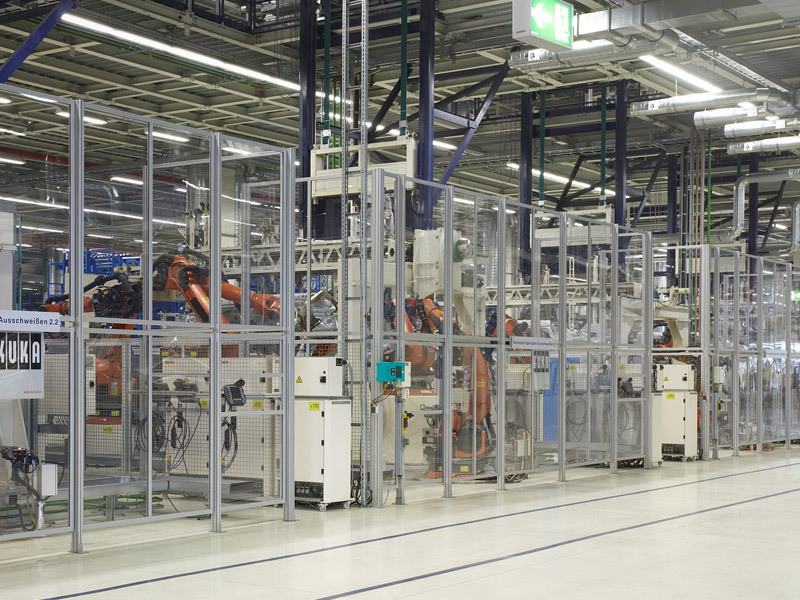 This makes it possible to realise workstations for individual part manufacture and small batch series, as well as very large assembly lines, with a manageable financial and time investment.